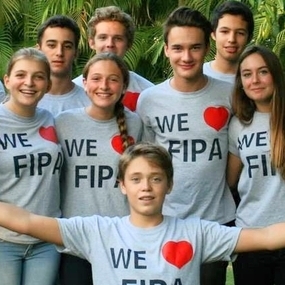 FIPA is a volunteer organization! Our parents all contribute in different ways, and we are lucky to have your time and talents! The FIPA Board consists of about 20 volunteer parents of IS students. We all work or are very involved in different activities and associations. 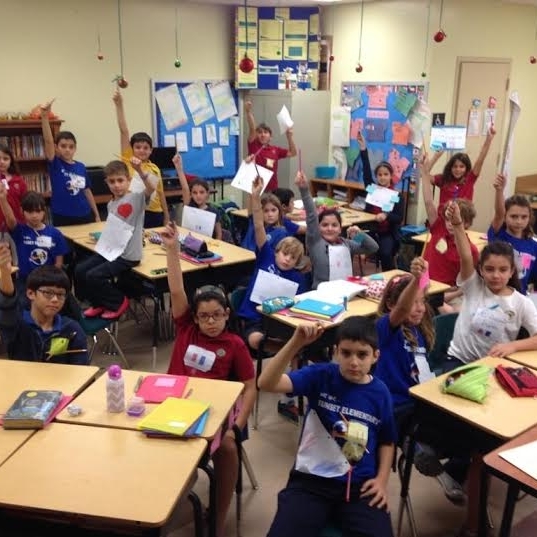 We like being part of the action and do our best efforts to keep the French IS Program in Miami at its best. 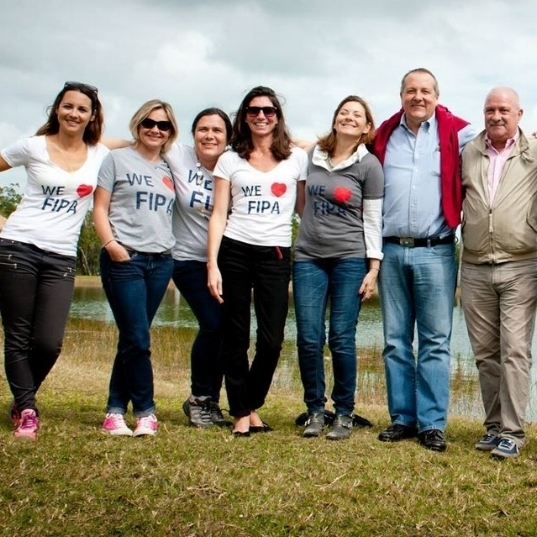 We give our time to FIPA because we think the students of the French International Studies program are worth it! Depending on our expertise, we share the work and tasks. We meet once a month to discuss and take decisions. You want to join our team? We'd love to have you! FIPA needs the support of all our parents. There are lots of different ways to help! and more! Let us know how you'd like to pitch in! We also have a few opportunities for student volunteers at our events. Volunteering with FIPA qualifies for high school "community service hours", so our spots fill up fast!